Good news Christian Grey fans. Soon you will find out exactly what that elusive stud was thinking during all those Red Room of Pain scenes. E. L. James announced Monday that she is planning to publish a fourth book in the FIFTY SHADES OF GREY series, entitled appropriately: GREY. 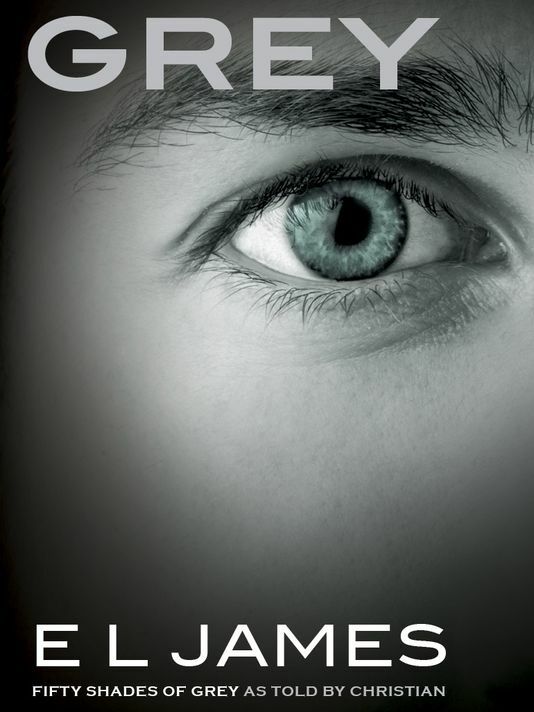 The book tells the story of Ana and Christian from Christian’s point of view and will be available for purchase on June 18th. Here is a sneak peek at the GREY book cover and you can pre-order on Amazon, Kobo, iBooks, and Barnes and Noble.